At Mount Liberty College, our goal is to keep tuition low and affordable. 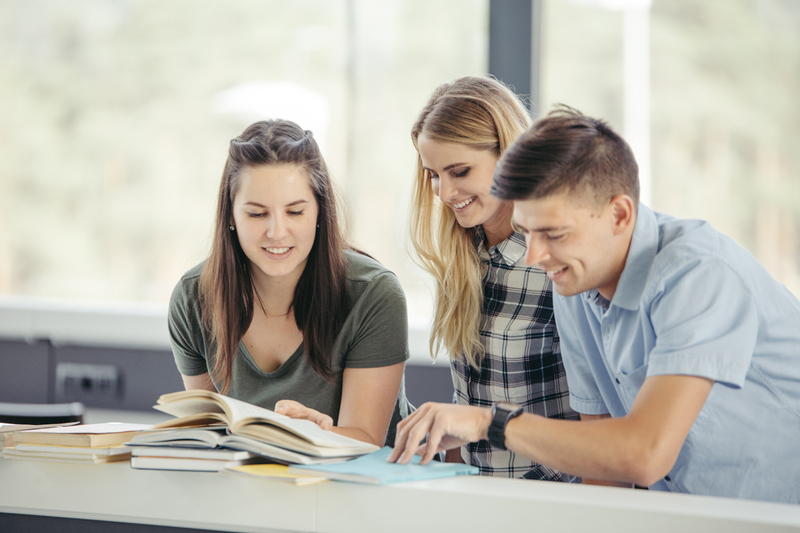 Since we don’t take government funding, there are no government student loans available, though some lending institutions lend without a government guarantee. Students may consider this their first lesson in political economy. Another way we save our students money is our class reading lists. As a Great Books school, most of our books are classics; they are online or relatively inexpensive. You will not find $300.00 textbooks here. Tuition is the same for early enrollment, on-campus, and online enrollment. 12-15 credits per semester are considered fulltime. There are limited merit- and needs-based partial scholarships available. Please contact us for more information. 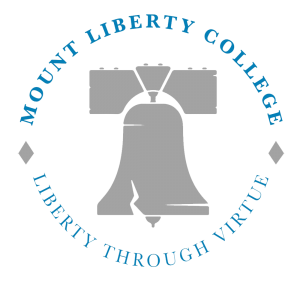 As Mount Liberty College grows, we will work hard to offer more scholarships.